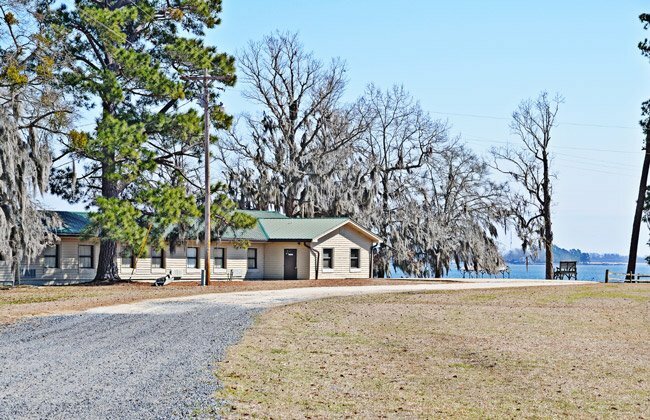 This popular camp and conference center on Lake Marion in Summerton dates back to the 1930s when the South Carolina Public Service Authority cleared 177,000 acres of land for its Santee-Cooper Hydroelectric and Navigation Project. The state-owned power company, Santee Cooper, is named for the Santee River and the Cooper River. 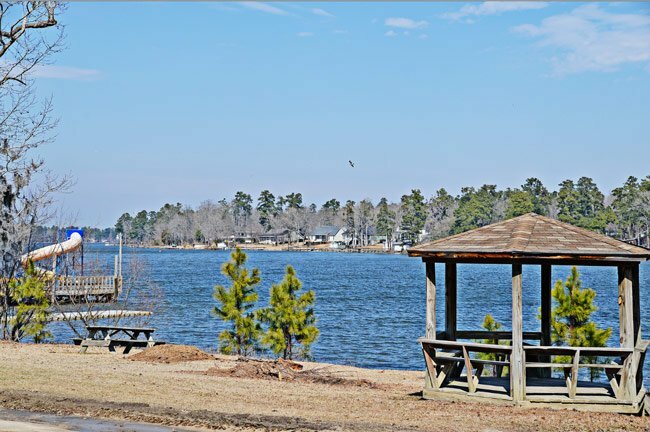 Today, the lakes created by damming the Santee River – the aforementioned Lake Marion and neighboring Lake Moultrie in Berkley County – are popular recreation sites. Formally called the Robert M. Cooper 4-H State Leadership Center, this 110-acre camp was built in 1939 by the WPA (Work Projects Administration) to house workers during construction. In 1942, after the project was complete, Clemson University leased the land from the state. The university established a 4-H Camp for Clarendon County on the site, and by 1945 the camp served the entire state. The camp was named for the first Chief Executive Officer of Santee-Cooper, Robert Muldrow Cooper, known as Bob. Cooper also served on the Board of Trustees for Clemson University as well as the South Carolina House of Representatives. The R.M. Cooper Library at Clemson University is named for him. He is interred at Salem Black River Presbyterian Church. Today Camp Bob Cooper continues to be operated and maintained by Clemson University and offers 4-H camps during the summer and other camps year-round. The camp also provides amenities for meetings and other gatherings hosted by private groups. Housing includes dormitories, apartments, a lodge, and even yurts! 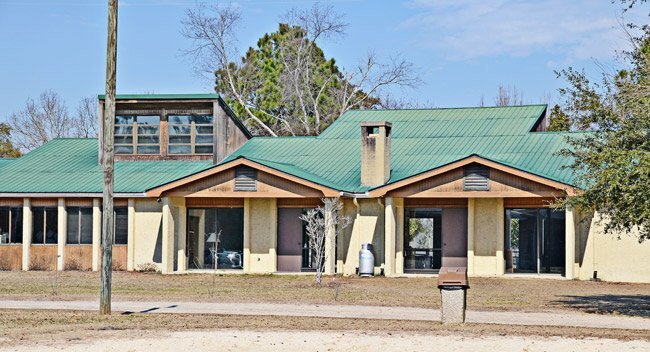 Activities such as team-building exercises, archery, riflery, field sports, and – of course – water sports are available for those staying at the scenic facility. For over 70 years, this treasure on Lake Marion has provided fun, fellowship, and leadership for countless South Carolinians.